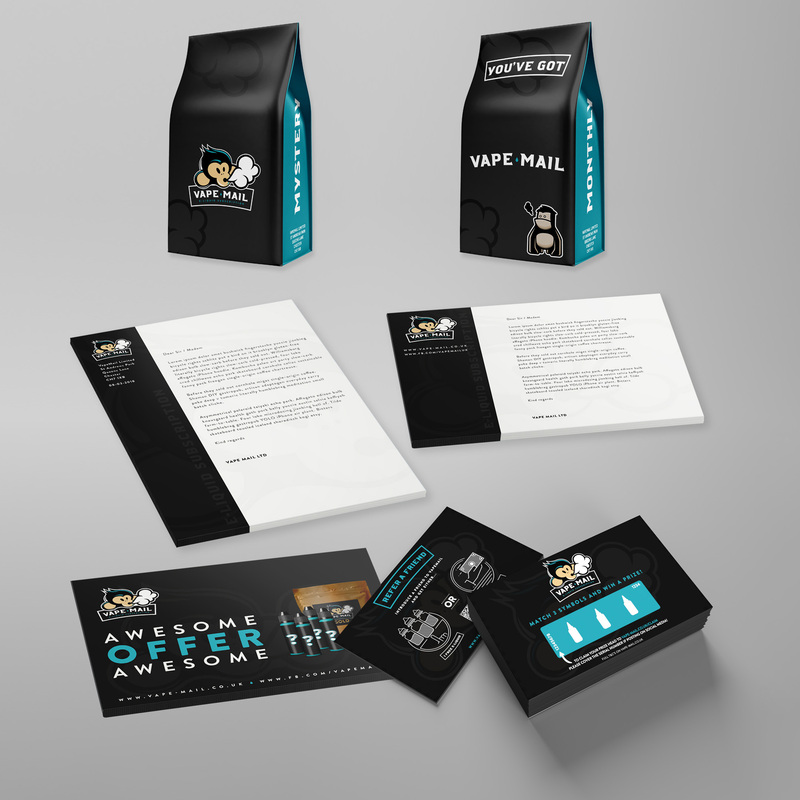 Branding & Website design for a subscription Vape service. 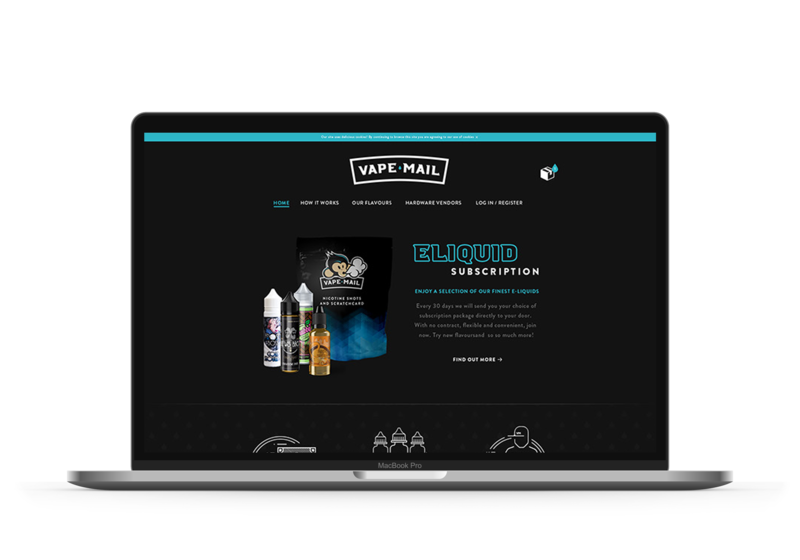 Vape Mail was looking to have a new brand created, ready for their website relaunch. Initially their service was providing a magazine subscription which came with free samples. However they were going to relaunch themselves without the magazine, and focus solely on the vaping items. As part of the rebrand a mascot was needed as a stand alone logo, integration of that mascot with their brand name, along with a logo of the brand name with description. As part of their new service, they also needed new infographics designing, along with a scratch card where their customers could win various items. 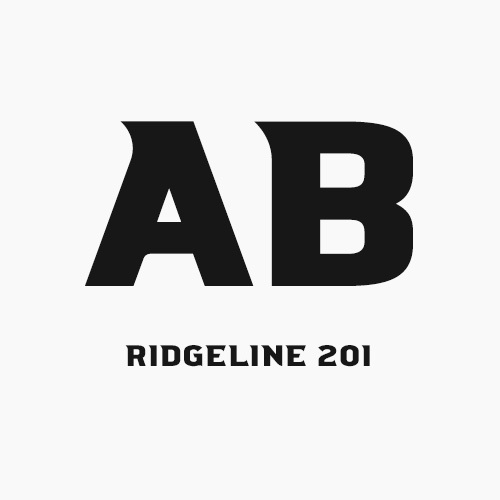 Looking for a niche within the e-liquid & vaping market, we designed a clean crisp adaptable logo, using a unique, hard edged font. Away from the street style most choose to adopt, but still representative of the ‘vaping’ culture.  The mascot logo has been designed to be both customer friendly and easily recognisable. Elements in both of the mascot and the main logo can be changed easily for dark or light backgrounds or for particular colour preferences. The project included various elements for multiple platforms and needs: Logo design, colour palette, infographic design, typographic array, plus digital and printed design elements. 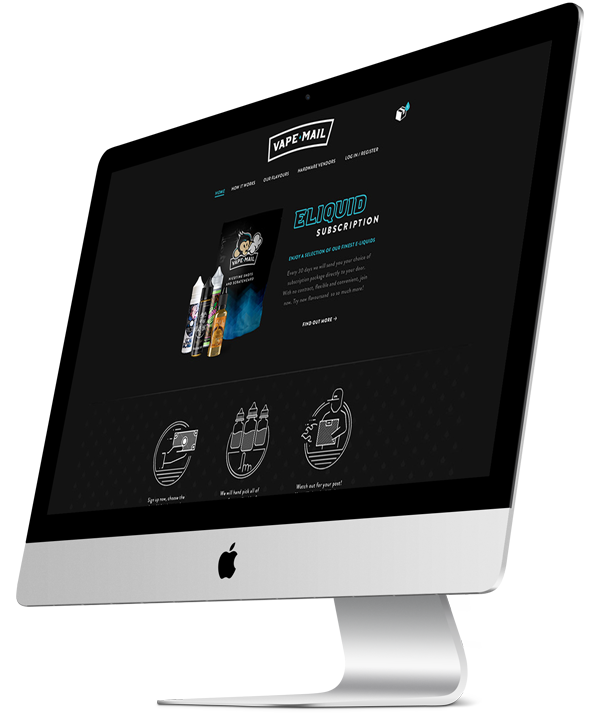 Everything was created from scratch, focusing on an eye catching design that stood out from the rest of the market. There are no pictures of Hipsters to be found anywhere! 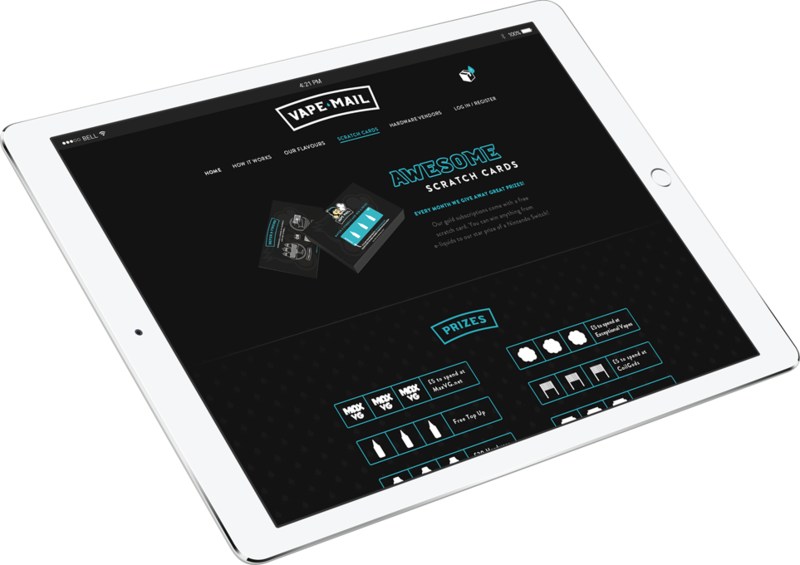 The Vape Mail relaunch included providing their clients with a scratchcard with each monthly subscription pack where various prizes are up for grabs. An internal page design was required, along with designing the physical scratch card as well. 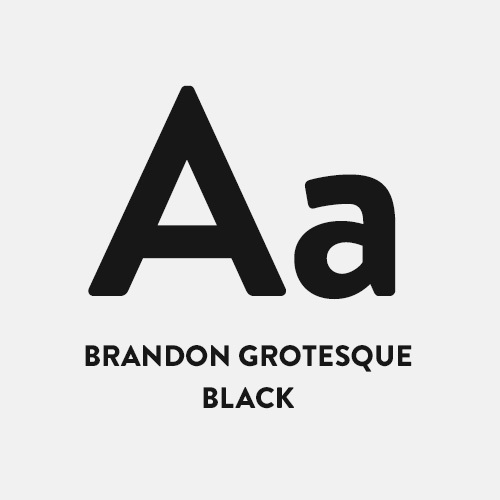 The project required a number of variations on the original mascot that we created as part of the logo. These are to be utilised on the website and digital media.